Since 1995 we have been serving Southern Minnesota and the greater Mankato area. We pride ourselves in repeat customer business and referrals. We do offer bank financing with approved credit. We also offer extended service contracts and GAP coverage to protect you and your investment down the road. Remember, you can buy with confidence because many of our vehicles are completely inspected and serviced before being offered for sale. We also offer CARFAX vehicle history reports and we are a Carfax Advantage dealer. Each of our vehicles is clearly priced and marked to help make your shopping easy. 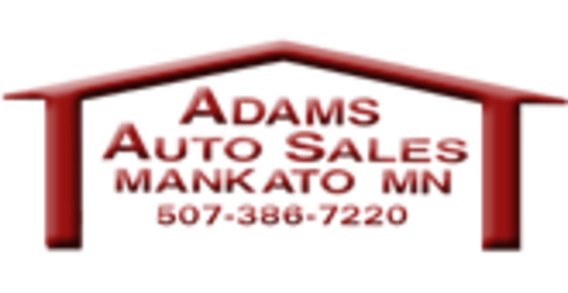 So if you are looking for a clean pre owned vehicle please contact us at 1-877-974-8177 or use our form. Did you know we buy vehicles? If your thinking of selling your current vehicle, let us make you an offer!